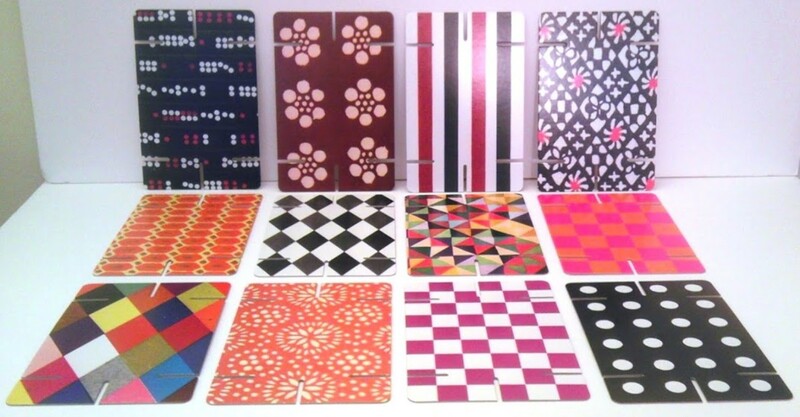 What is your favorite type of Charles and Ray Eames' designs? 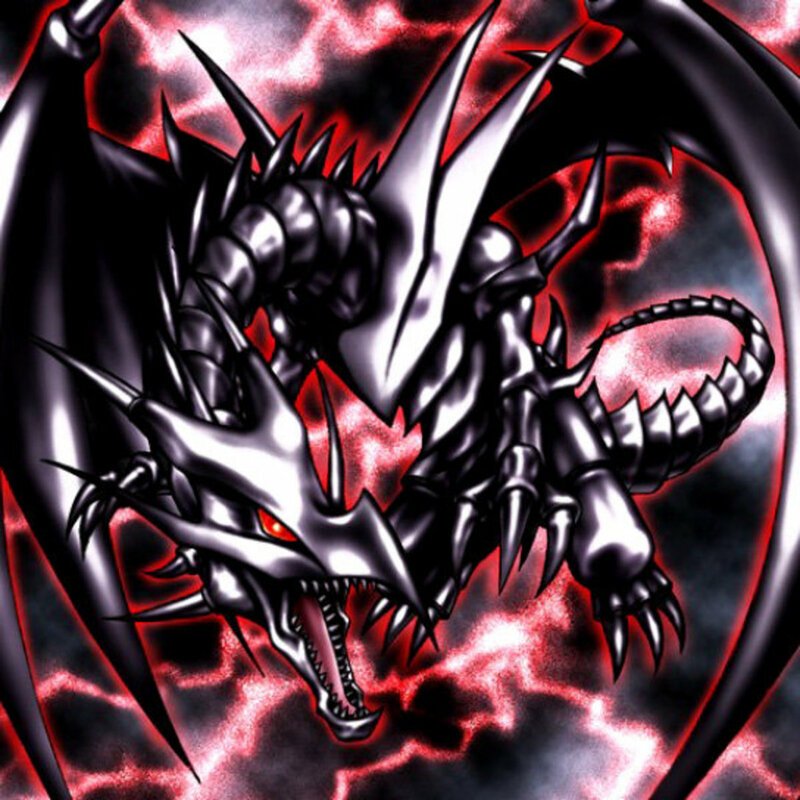 What the best thing about playing with cards? Is it the easy cleanup? The stark sameness of each design on the back? Or it that you can build a tower with a little time and patience? 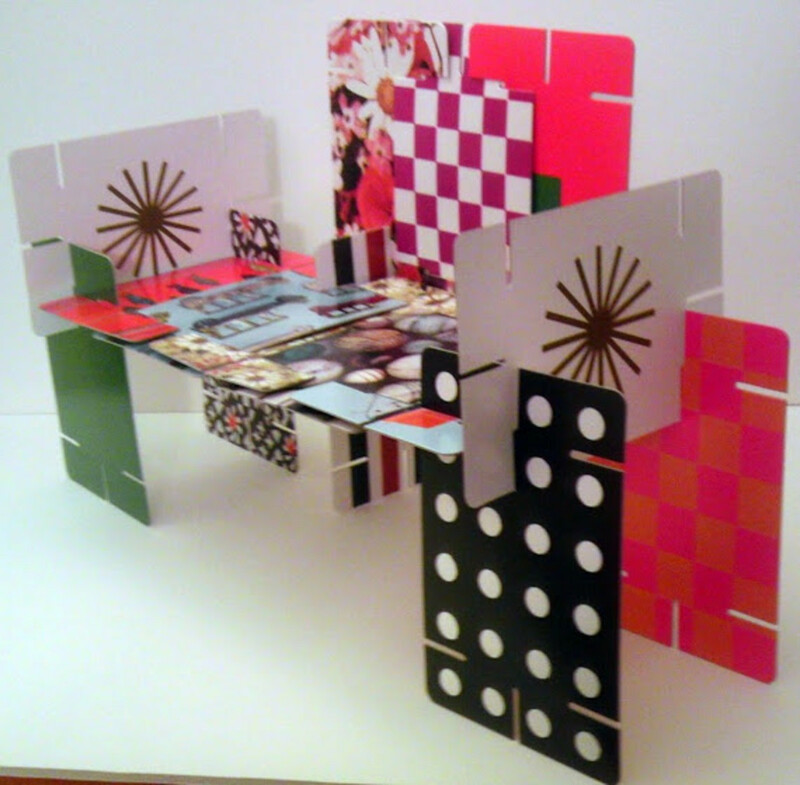 Charles and Ray Eames designed many toys during their illustrious careers and their House of Cards was one of them. 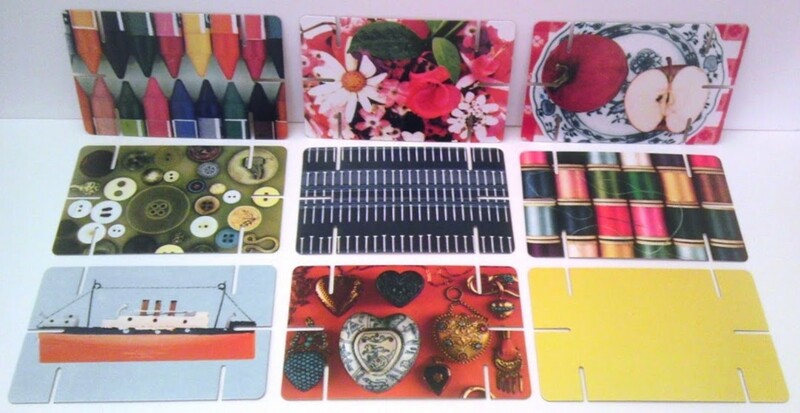 Originally designed in 1952 as a double deck of 54 standard playing-size cards, they chose their favorite images of "good stuff" from the beauty of everyday life... the stacks were titled the "Picture Deck" and the "Pattern Deck". As artists, the Eames team was able to find inspiration anywhere and everywhere. 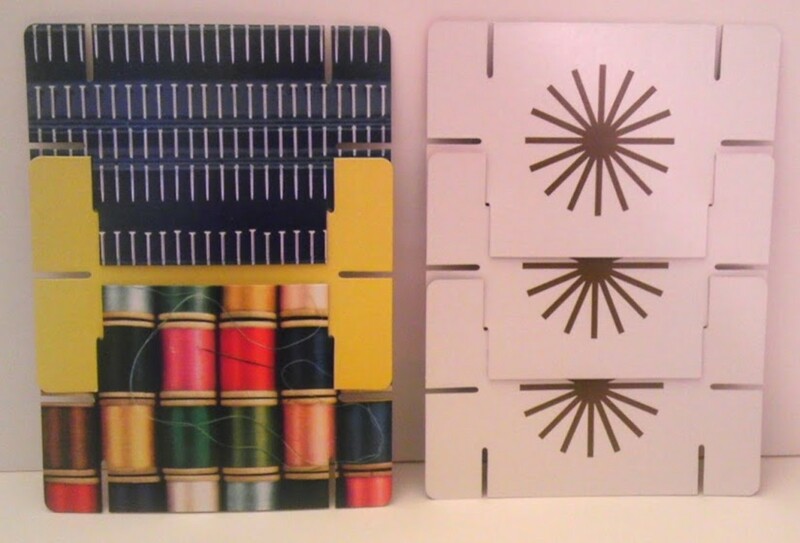 For their House of Cards, they chose 32 of their favorite images from the original two-deck pack, and had them made up in heavy 8-ply cardstock with six slots cut into them (one on the narrow side and two on the wide side). The images they chose are of humble patterns, organic materials, and mainstream objects evocative of comfort and daily living. For the other side they chose a stylized starburst motif. 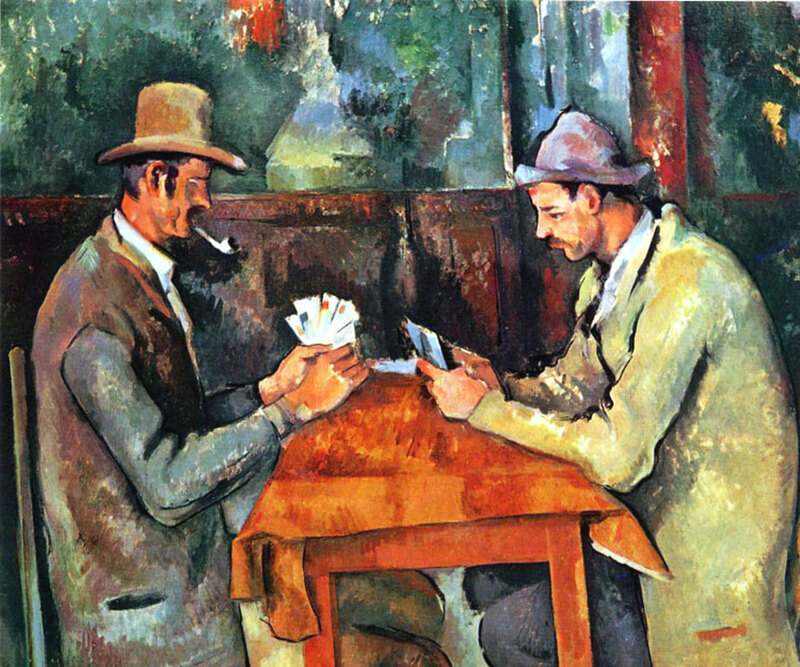 By interlocking the cards in various ways, wanna-be designers of all ages are able to build however their hearts desire... be it vertically, horizontally, or even on different planes. 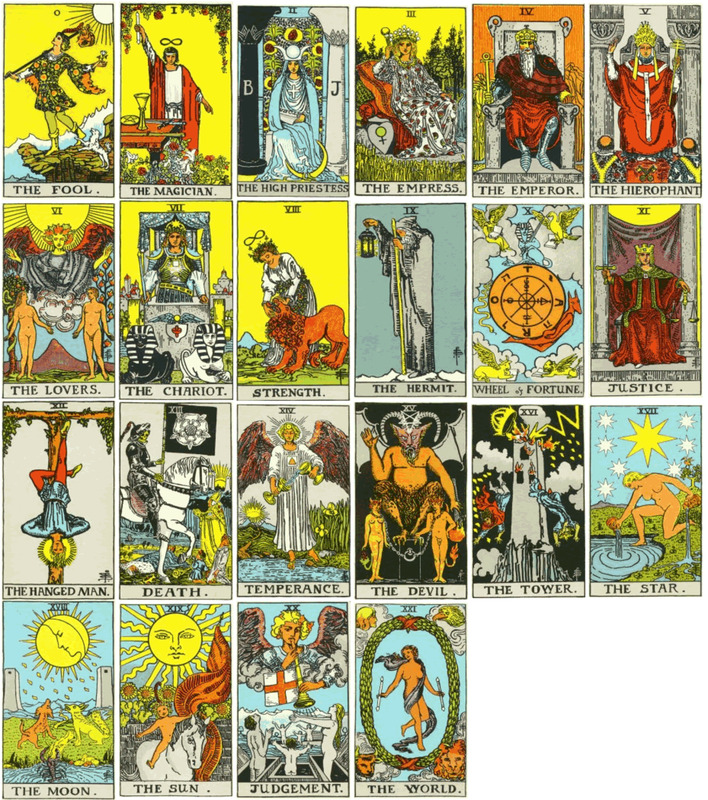 They have also included two solid-colored cards in green and yellow. Playing with these cards is very satisfying. 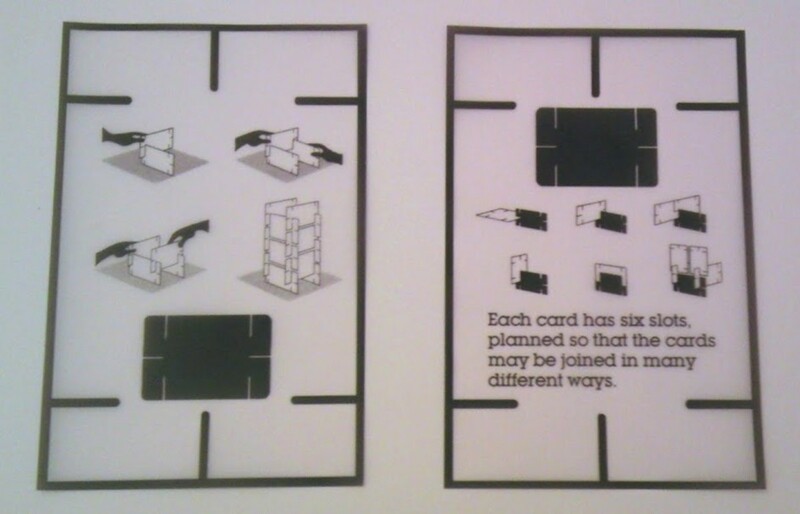 You can build structures that won't fall down if you breathe on them, although cleanup is a breeze - just like using standard-sized cards but without the irritation of "52 Pickup". 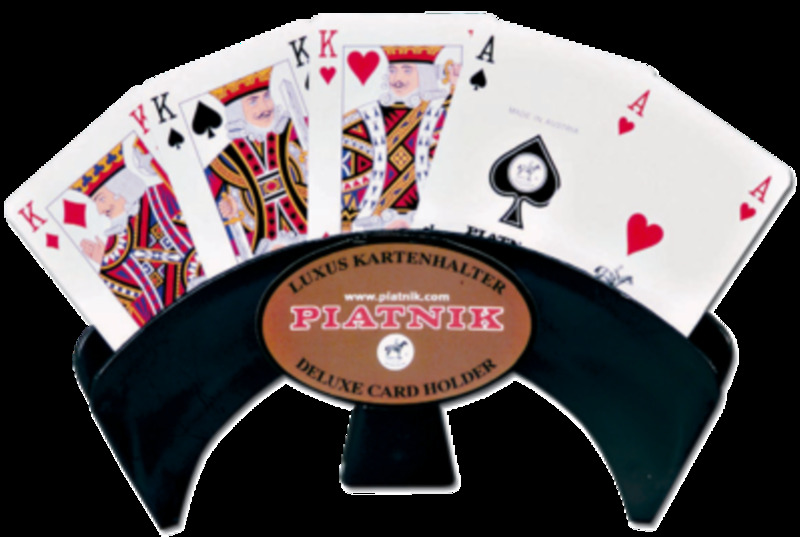 The cards feel good in the hand, and with the weight to the cardstock you don't have to feel like a bull in a china shop or as if you'll bend them by simply holding them.The stock itself is so thick that they can also support multiple levels of building... the only limit is the number of cards! Their large size is also appealing, but you don't need a lot of space to play with them... just as much as you need for the footprint of your structure. 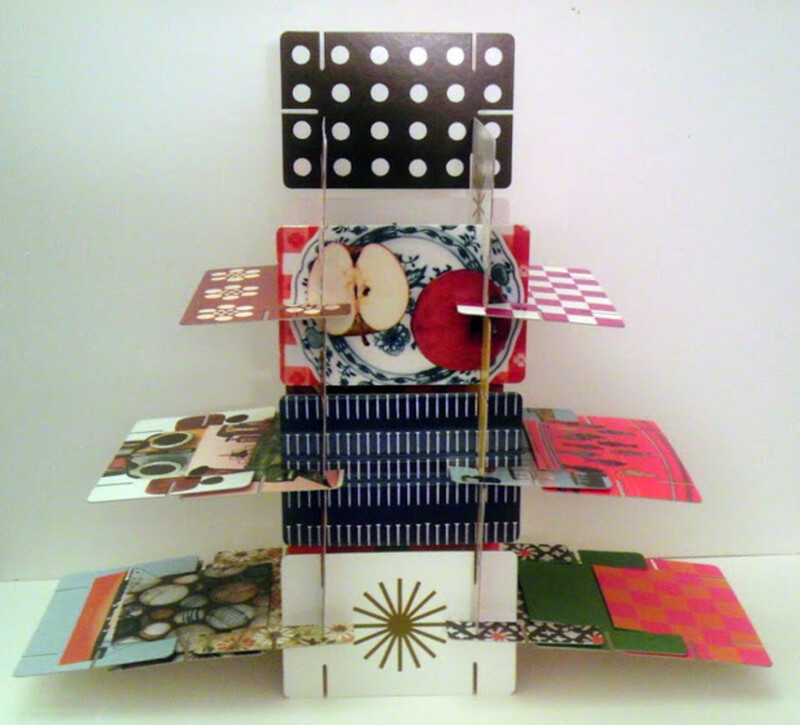 The House of Cards is a wonderful toy for people of all ages -- they are simple and large enough for children to play with them while learning about everyday objects, while their solidity is great for older people as well. After all, who doesn't enjoy building a tower? I hope you enjoy these cards as much as I do!